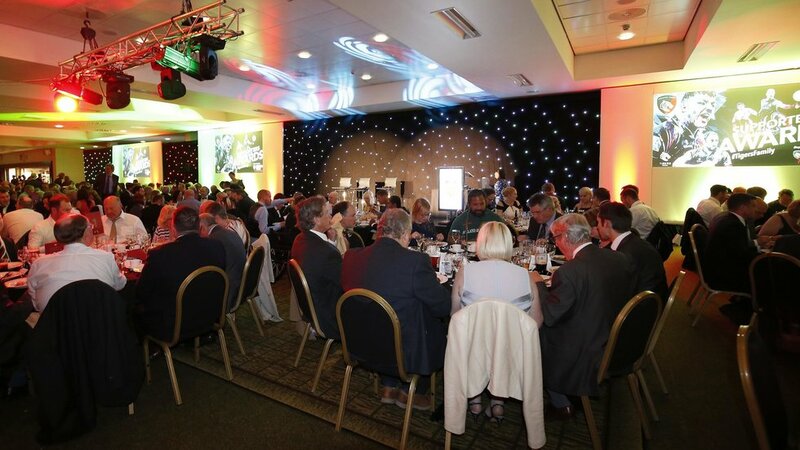 The annual Supporters Awards at Welford Road takes place on Tuesday, May 14, 2019 and fans are advised to book early for the best seats. Attended by the full playing squad and coaches, the evening will feature a three-course meal with the chance to sit with a Tigers player at your table. There will also be player interviews throughout the night, video highlights as well as the award presentations. 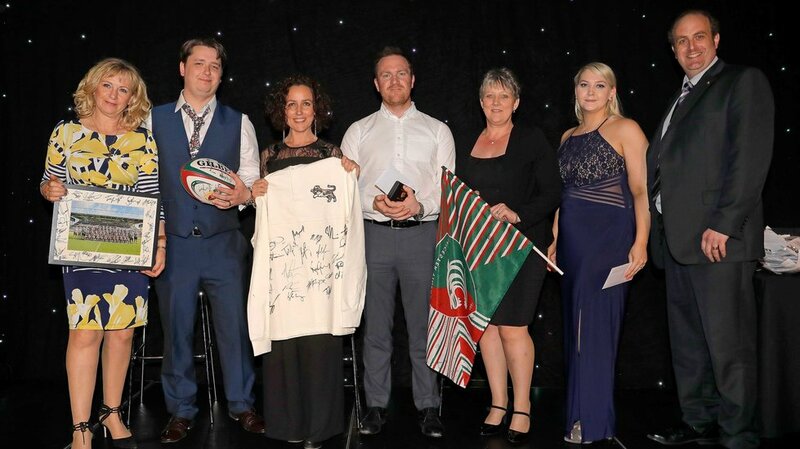 Guests will also be voting for the Try of the Season on the night as well as the chance to meet the players and coaches throughout the evening. Taking place from 6.00pm in the Premiership Suite in the Holland & Barrett Stand at Welford Road, tickets are available for season ticket holders and members at an early bird rate of £50 per person. This offer is only available until 5.00pm on January, January 25 at which point prices will increase to £60. For all other supporters, tickets are priced at £80. Supporters are encouraged to book early to guarantee your places close to the action and enjoy a choice of seating. Purchases for two or more places will only require the name of the lead booker. Guests will be able to find reservations on the evening by presenting the lead booker's name.